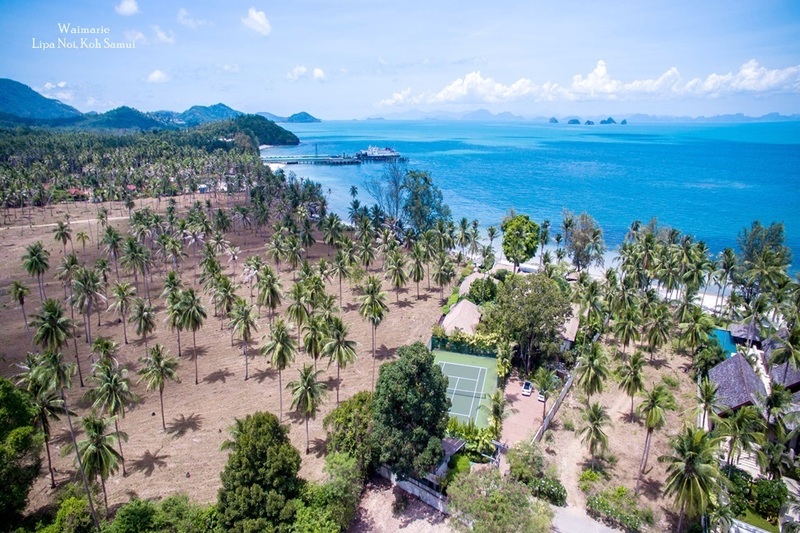 As a leading provider of private holiday villa weddings on Koh Samui and Phuket, we specialize in transforming any one of the exquisite luxury villas in our portfolio into the perfect, romantic wedding venue. 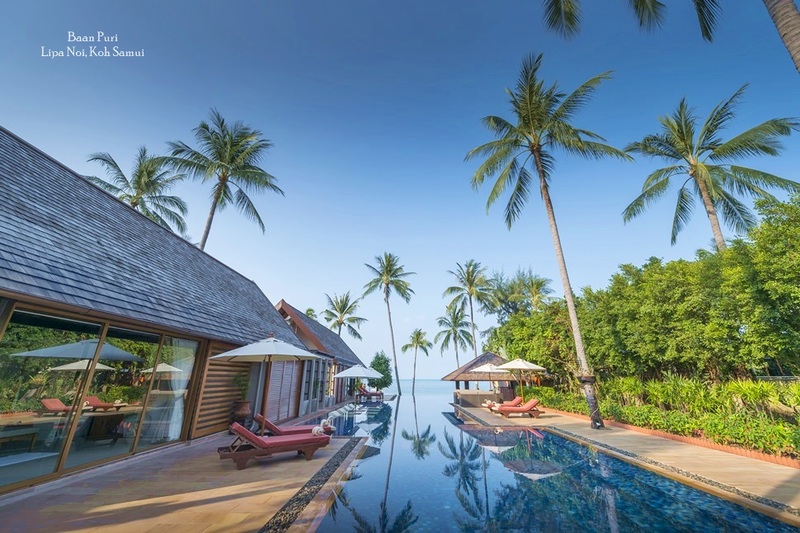 Koh Samui and Phuket offer a range of idyllic locations for a special celebration. 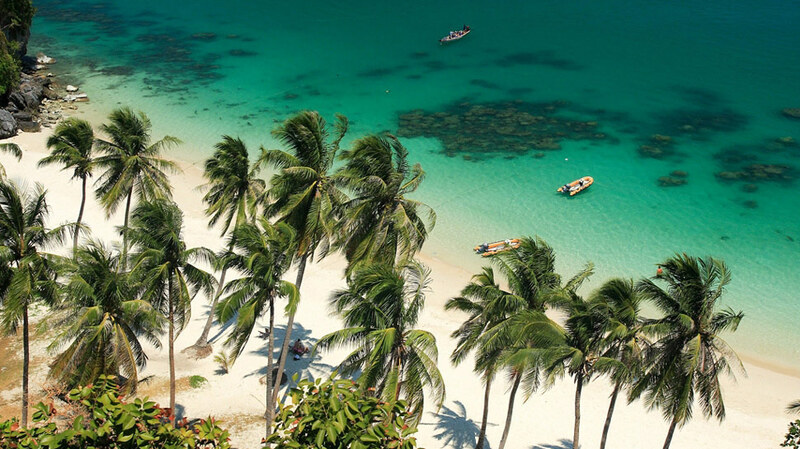 The stunning, tropical surroundings epitomize most couples' idea of a dream wedding or honeymoon destination, framed by white sand beaches and clear blue waters. The natural simplicity of a tropical hideaway, combined with the luxuries of a modern beach residence, guarantee a blissful and memorable wedding experience. 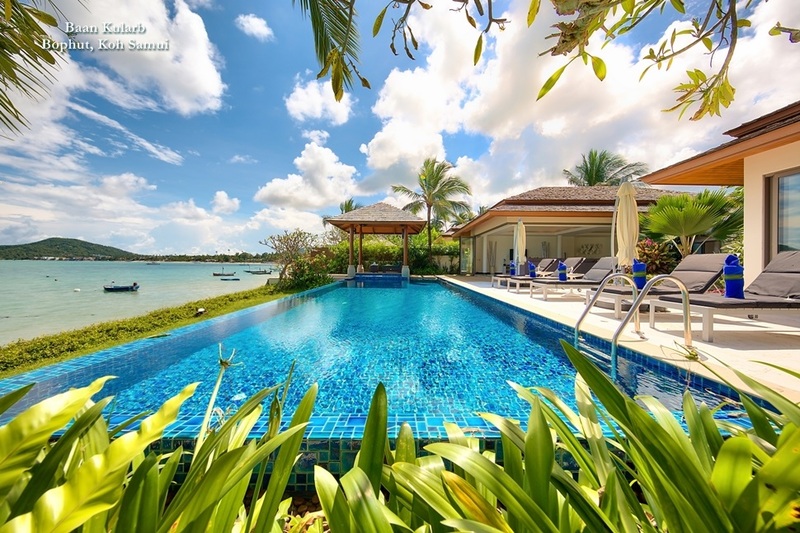 Choosing a luxury holiday villa as a wedding venue not only ensures a stunning setting, but also provides the ultimate in privacy and exclusivity. 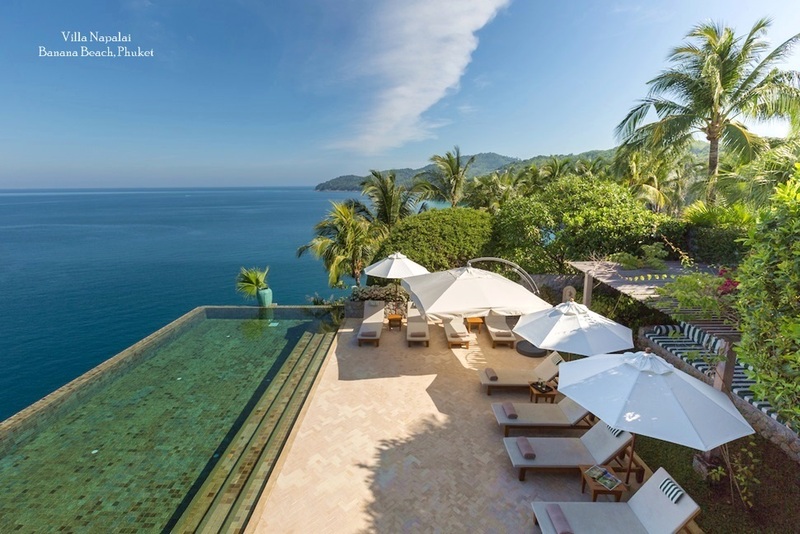 Whether catering for a handful of guests or a full wedding party, a luxury holiday villa affords couples the added benefits of a truly personalised event. This means the bride and groom, as well as their family and guests, will take home special memories of a perfect day in paradise. The team at The Signature Weddings boasts a wealth of experience organizing bespoke events and we are proud of the quality and service we provide for our clients. Each wedding is unique, and the team works closely with every couple to create their own special day.